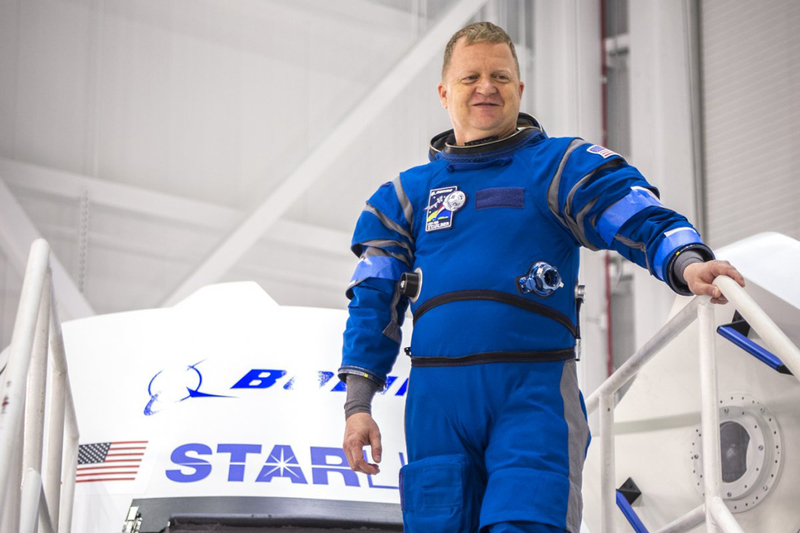 Spaatz #648, Astronaut Col Eric Boe, made the news last month while demonstrating a new Boeing space suit. The most important part is that the suit will keep you alive. It is a lot lighter, more form-fitting and it’s simpler, which is always a good thing. Complicated systems have more ways they can break, so simple is better on something like this. The new suits facilitate that readiness with a number of simplifications over the last generation pumpkin suits. At 30 to 60 percent lighter, depending on accessories, the sleeker outfit allows astronauts considerably more freedom. Updated shoulder cuffs provide additional flexibility, even when pressurized. For more information, and a neat video, too, visit csmonitor.com.